Our mobile division offers 24/7, 365 days a year service. 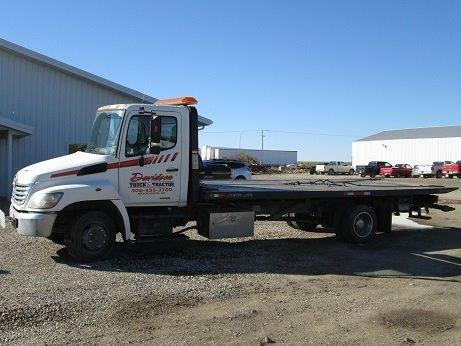 With 3 heavy tow trucks, the largest of which is a 50 ton wrecker, and available tilt bed triaxle recovery trailer. We now also offer light duty towing with a tilt deck truck for small vehicles. For roadside service we offer several fully equipment mobile service trucks. Heavy tow and mobile service truck.